NEW LISTING - 2036 Burbridge Lane, 32C Hilliard, OH 43026! 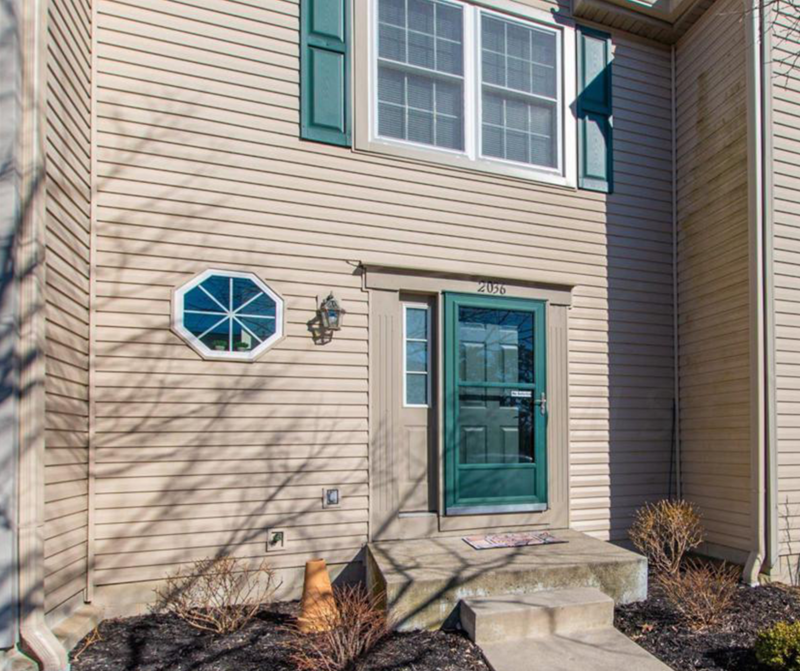 Adorable condo in Hilliard Schools! Has been beautifully updated with new windows upstairs and in 1/2 bath. Newer HVAC and water heater. Newly poured concrete patio ’18. Big kitchen Island with updated cabinetry. This home has been well cared for. The finished basement is plumbed for another bathroom and has a new glass block window. It won’t last.